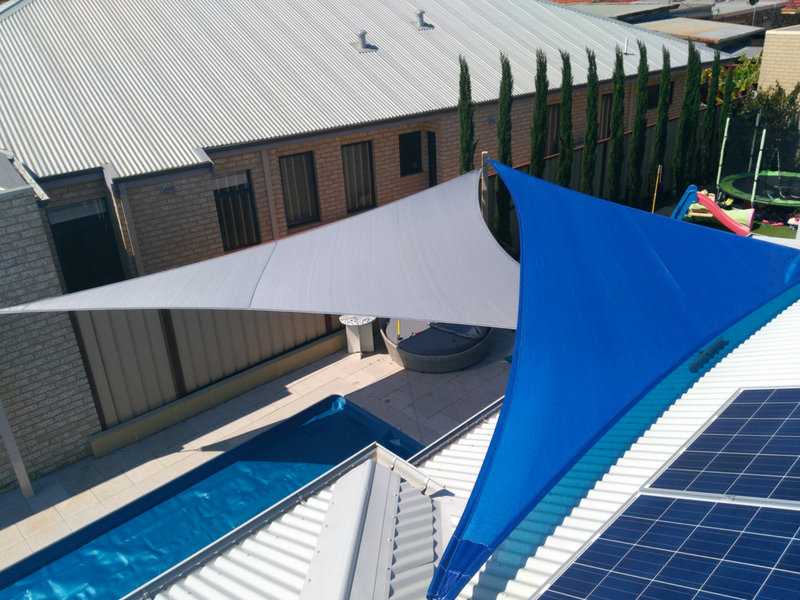 Whether you are looking for a Homeowner and Business shade sails can add value and protection to your home or Business. 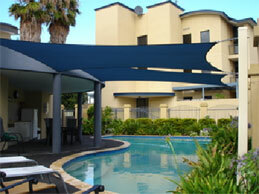 If you want to add value to you Katrine home or Business shade sails can be a cheap and creative way to do so. 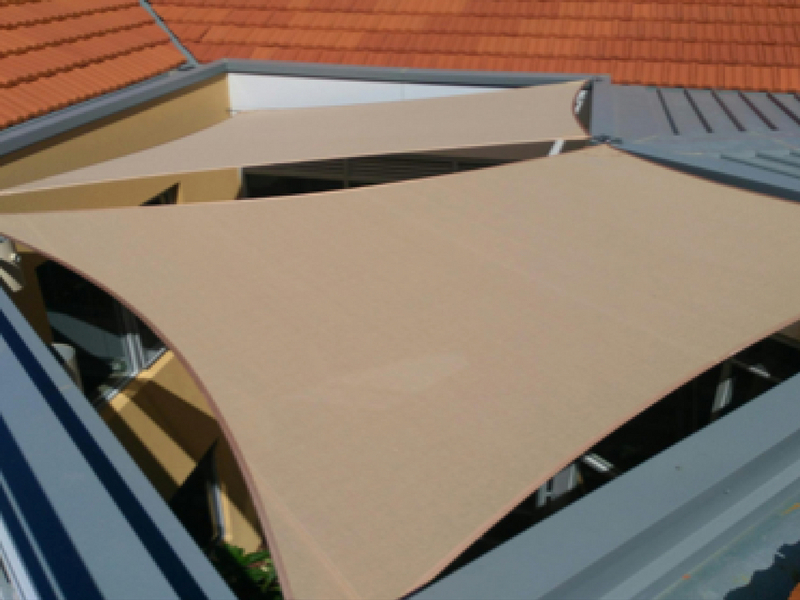 Or if you need protection from the suns harsh UVR. 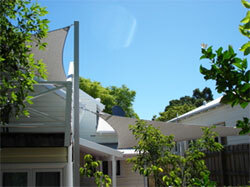 As little as 11 minutes exposure to our harsh Perth Sun can take days or weeks to heal. 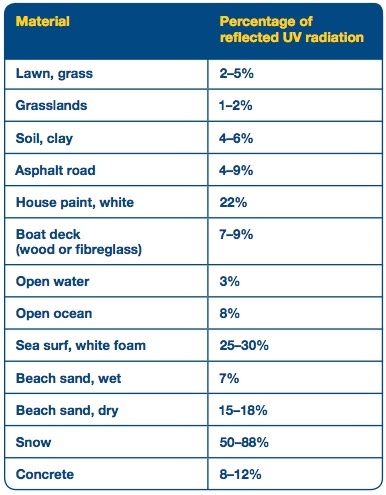 This is why it is so important to have UV protective shades for the protection of your family and friends. 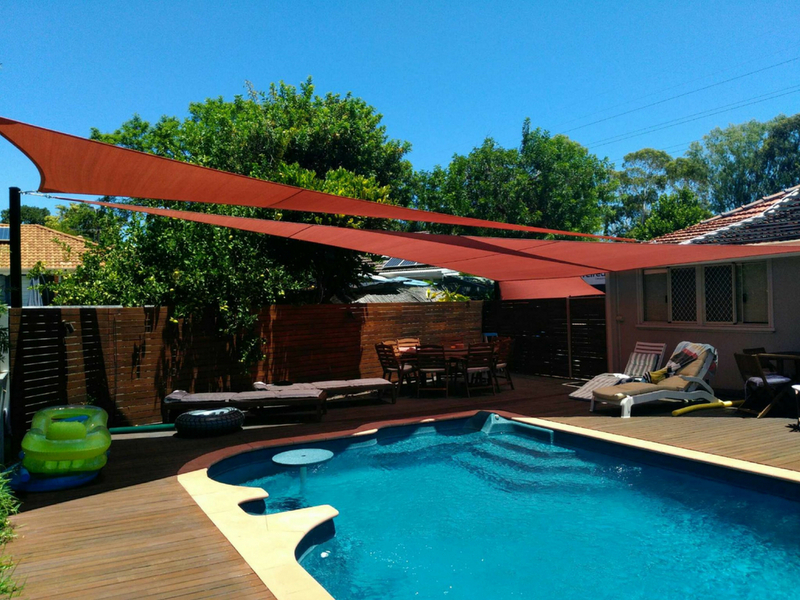 If you are concerned about UV sunlight in your backyard or business open areas you can try out the SunSmart app to see a live reading of what your UVR in the area is, this can help you determine just how much UV protection The Katrine area requires. 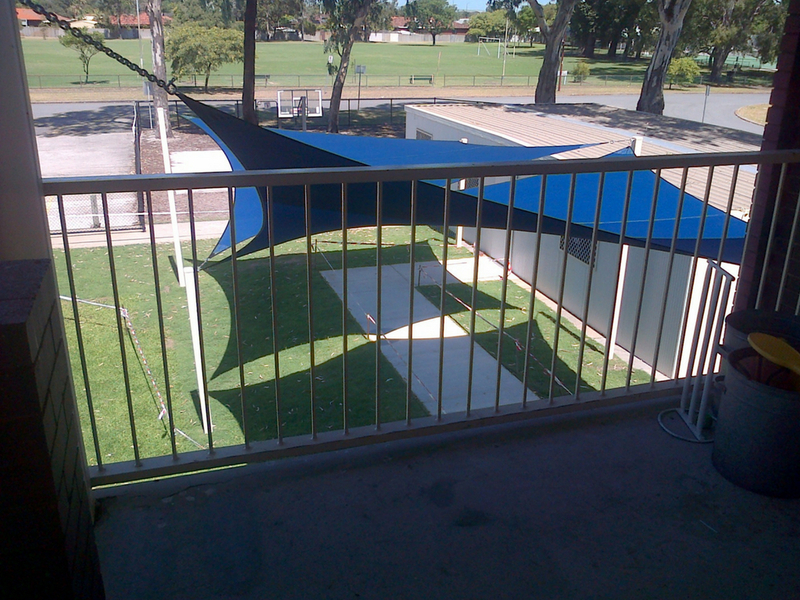 Cafes and Restaurants - Katrine Cafes and restaurants often have any outdoor area can benefit greatly from shade sails as they are cheaper than a fixed patio and easy to remove and clean, plus once you have a trustworthy shade sails company they can repair and clean the shades for your business. 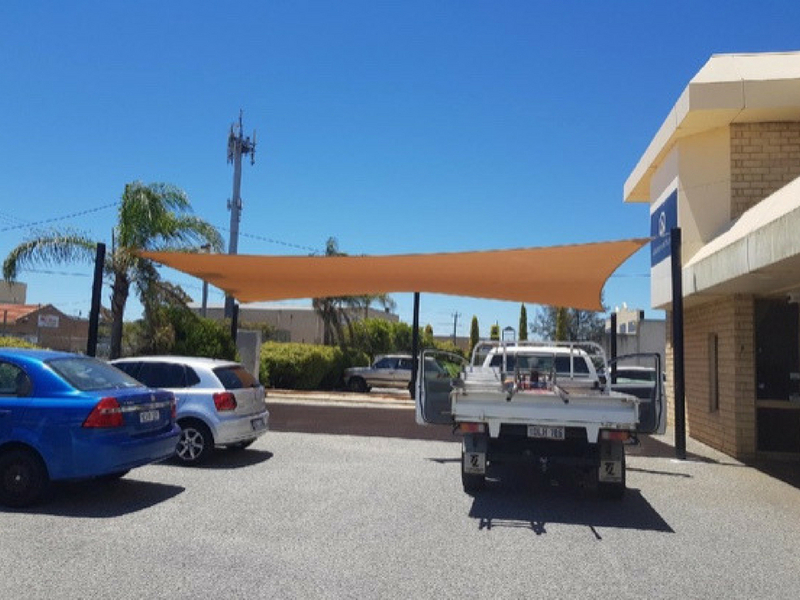 Businesses - Indoor and outdoor workers in businesses are subjected to UVR and this is why having a professional Shade Sails asses your Katrine Business to see how a shade sail could help keep employees safe from UVR.